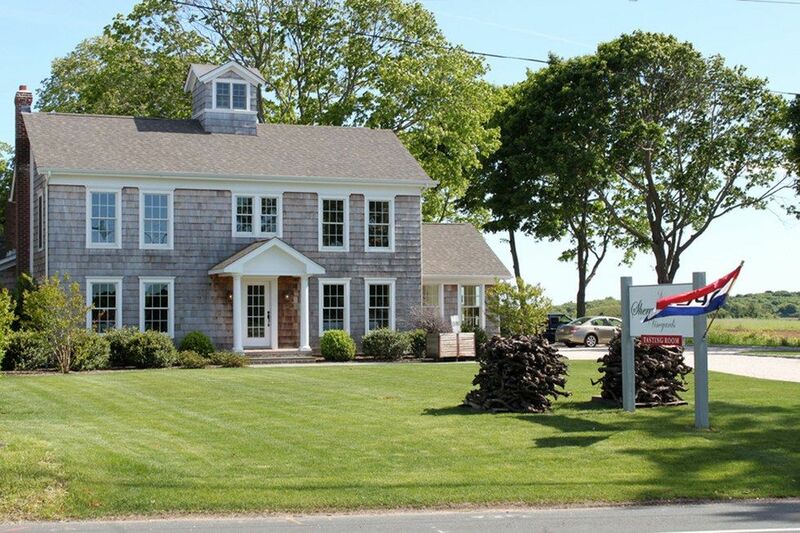 Make plans to uncork on the North Fork! There are many well-known wine regions around the world which produce some of the best beverages known to man. Reds, whites, roses, dessert, and sparkling, these sublime sips have been part of the social and dining experience for centuries. Each wine-producing area creates their wines with special characteristics, flavors, history, and style, and the many vineyards where the grapes are grown are magical and beautiful. Wineries and tasting rooms run from modern to classic, grand or small, and each have their own charm and atmosphere. Some of the more popular wine-producing regions, think Burgundy, Napa Valley, and Tuscany, come to mind immediately when one mentions the topic of wine, but there are less-obvious places across the globe where wine is being produced and consumed by locals, visited by wine drinkers, and shipped far and wide. One such area is the Long Island wine region, located on the eastern end of New York's Long Island. If you are a wine-lover, this lovely area is not-to-be-missed. According to Long Island Wine Country, "Long Island is the youngest and fastest growing wine region in New York with the first winery established in 1973. There are over 50 wine producers on Long Island, with most offering tours and tastings and Long Island produces over 500,000 cases of wine annually." Most of these wineries and vineyards are located on the North Fork of Long Island. More than 1 million people visit the region each year. It's time to join the wine enthusiasts and make plans to uncork on the North Fork! Here are five standout wineries that will whet your palate. Quaint and quiet, family-owned Shinn Estate Vineyards is country-chic and cozy. Adjacent to a farmhouse and B&B;, this winery is small, yet full of flavor… in more ways than one! Their wine tasting menu is diverse, including a sparkling selection, reds, whites, roses, and even grappa and brandy. As you sit and sip inside the barn-inspired tasting room, old-fashioned charm is mixed with a brand-new wine adventure. Nosh on cheese and crackers or a bag of their homemade Farmhouse Granola. The servers are friendly and knowledgeable, making the experience pleasurable. If you're seeking tranquility as you taste, Shinn Estate Vineyards is the perfect destination. Spectacular views of the Long Island Sound and sensational wine make Kontokosta Winery a thrill for the senses. 62 acres of beauty and a tasting room that wows give visitors a wine tasting experience that won't soon be forgotten. Whether you love a Cabernet Franc or a Sauvignon Blanc, a Riesling or a Chardonnay, Kontokosta's offerings are palate-pleasing and proudly served by the team's enthusiastic staff. 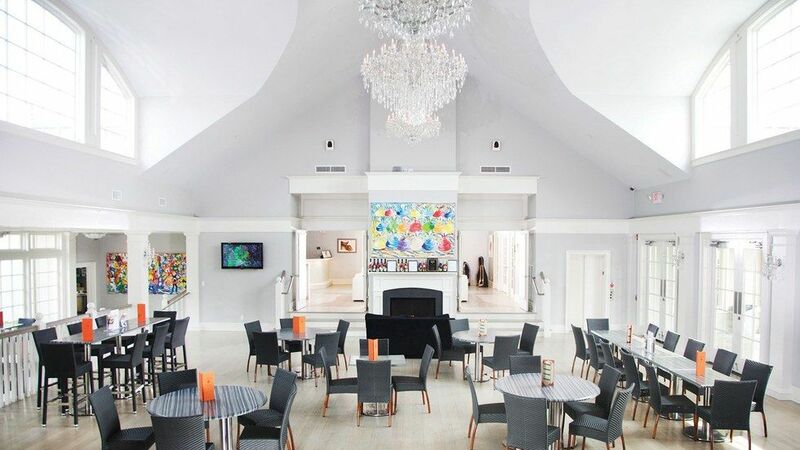 VIP wine club members can enjoy a private upstairs seating area, and when the weather is nice, visitors can take their glass out by the Sound and take in Long Island's peaceful waterfront beauty. Spacious and bright, Kontokosta is a sight to see with wines that are worth the trip. If Champagne makes you cheer, then Sparkling Pointe will be your favorite destination point. Their divine sparkling wines are make in the traditional Méthode Champenoise, making every visit feel like a celebration. And if the sips aren't special enough, the venue is a showstopper. Inside, the space feels like a mansion with elaborate crystal chandeliers, sky-high ceilings, and festive Brazilian artwork throughout. Outdoor seating provides a breathtaking view of the rows of gorgeous grapevines when weather permits. Sparkling Pointe's food menu offers delights like caviar, meats, cheeses, and chocolates to pair with their fizzy featured wines. Plenty of large groups celebrate at the Tasting House, and it makes for a romantic spot for couples as well. Raise a glass to class! 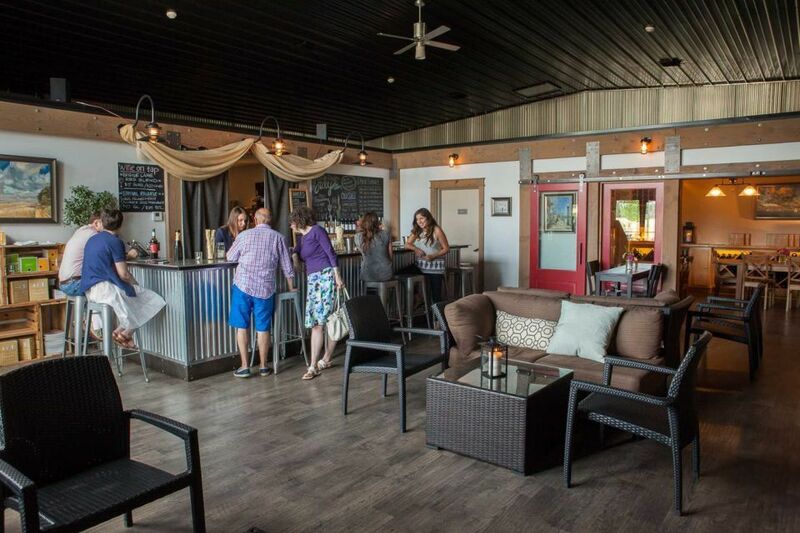 Whether you grab a seat inside Lieb Cellars' cozy tasting room or make your way to the outdoor patio, your time will be full of fun and friendliness. The Lieb team is always on their feet to make visitors feel at home, with simple, yet educational information about their wines which are served at the bar, tables, or on one of their comfy couches. Wine tasting flights are delivered cleverly in pairs of two or three and the food menu is unique… smoked trout anyone?! A separated back room is the perfect place for private events or tastings. Live music is a draw and the vibe is always cool and casual. Their small-production estate-grown reserve wines are delightful and unique. Love it or Lieb it! 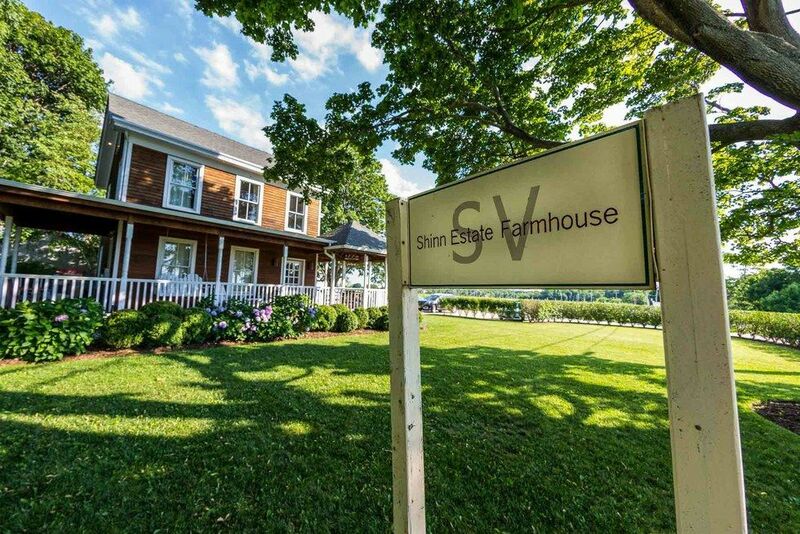 Located in a renovated 1870s farmhouse, the picturesque Sherwood House Vineyards is rustic and relaxing. Their wines which include Chardonnay, Merlot, Cab Franc, and blends are well-loved by locals as well as those who travel the distance to delight in some of Long Island's finest wines. The tasting room was recently redecorated and sits adjacent to an art gallery. Come wintertime, visitors can warm up by the fireplace as they sit on a sofa, at a table, or by the repurposed wood bar. Live music is often the soundtrack and tasty bites accompany Sherwood House's wonderful wines. When the weather thaws, outdoor seating is as enjoyable as the ambiance inside. Need an excuse to travel to Long Island? Why not come for the wine?